Over the years we have established working and indeed friendship realtionships with caravan & campsites throughout South Wales and the surrounding regions. The photo below is from Three Cliffs Bay Caravan & Campsite owned and run by the Beynon's, a loyal cutomer of ours. We feel that we are able offer the feel turnkey service to caravan & campsite owners, thus making their time spent cutting grass and maintaining the sites as efficient as possible. 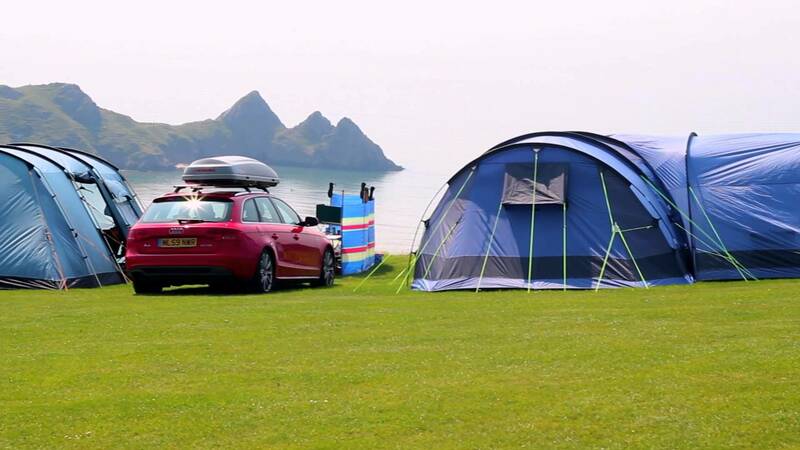 With this in mind we have developed a specific caravan & campsite brochure, covering what we feel are the most important aspects that site owners face on a day to day basis. From the supply of amenity products, spares, service, repairs through to the supply of all the machinery you will ever need we can do it all. The 2018 brochure will be posted out over the coming weeks and we will be arranging specific visits with demonstrations available. Have a question or would like a brochure - info@celticm.co.uk or telephone 01792 641517.